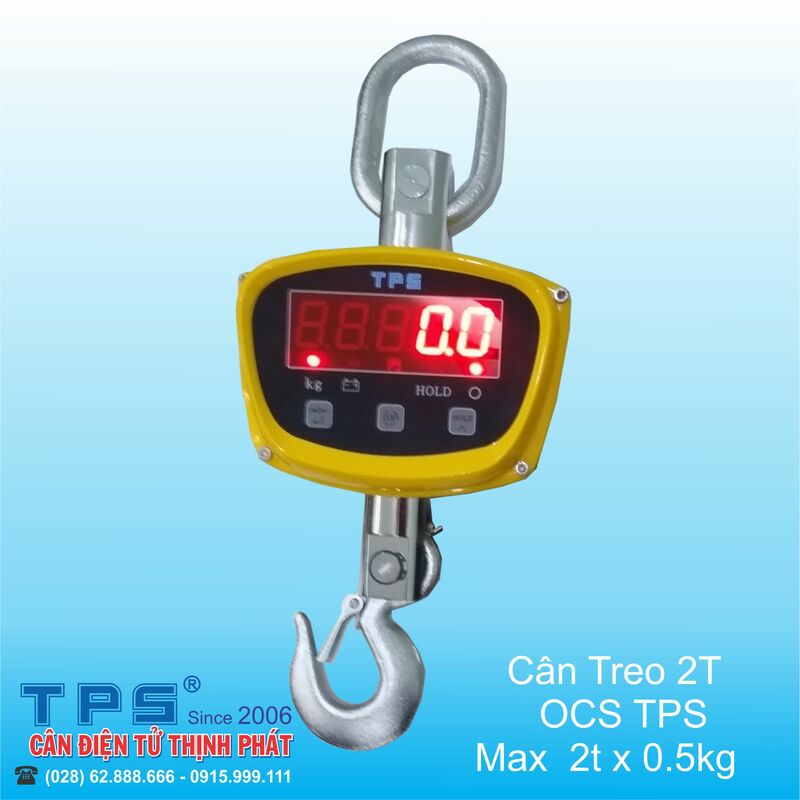 - Sử dụng Pin sạc lại (All) 6V/4.5Ah. 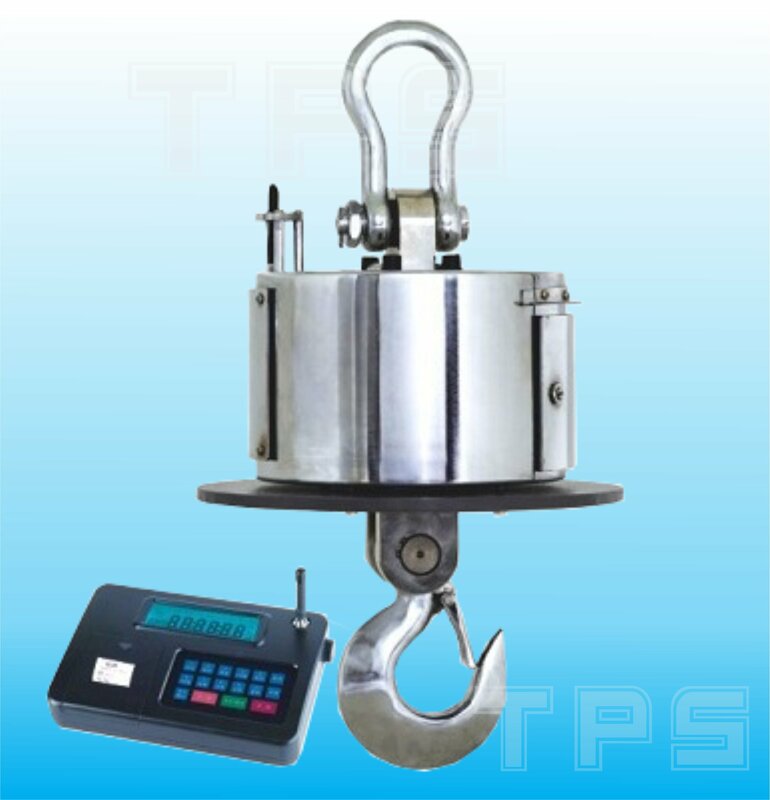 Tare；Zero；Auto zero tracking；Total；Hold; Overload warning and record, operate through remote controller,etc functions. 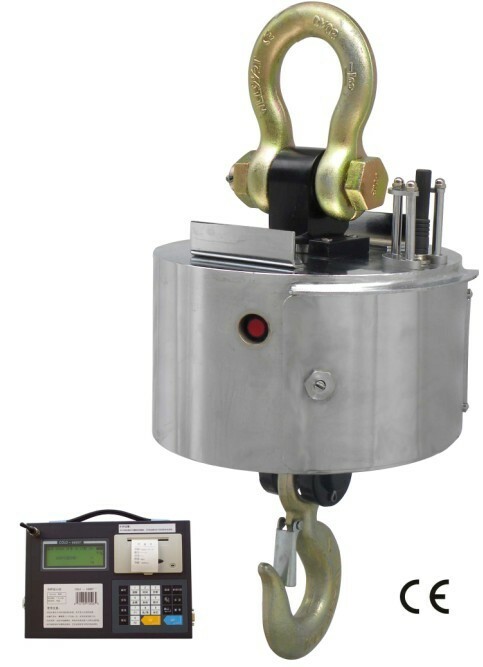 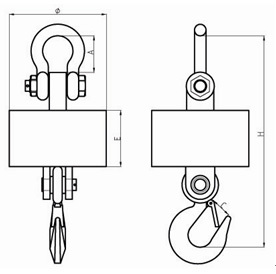 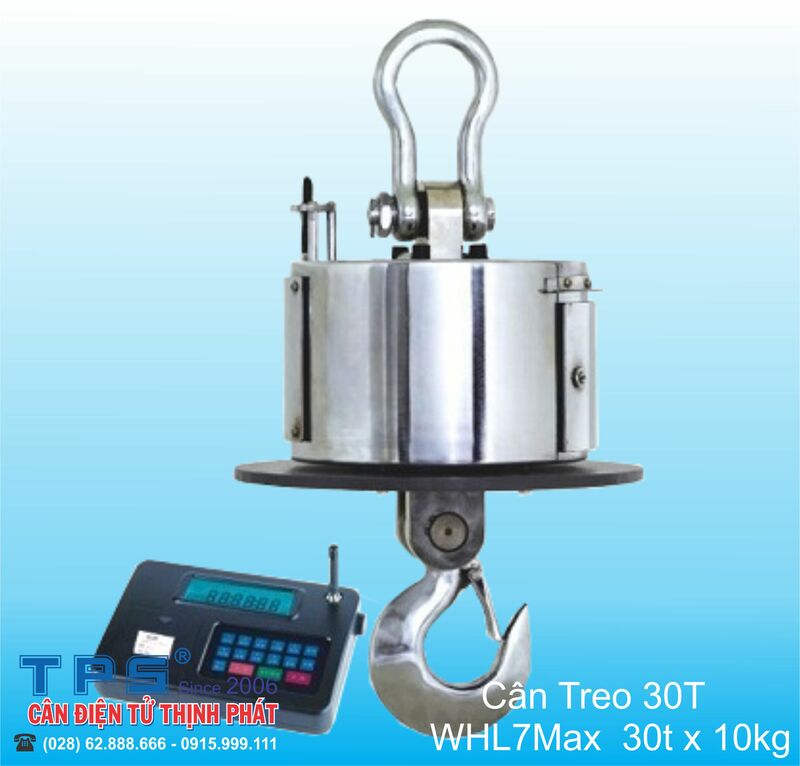 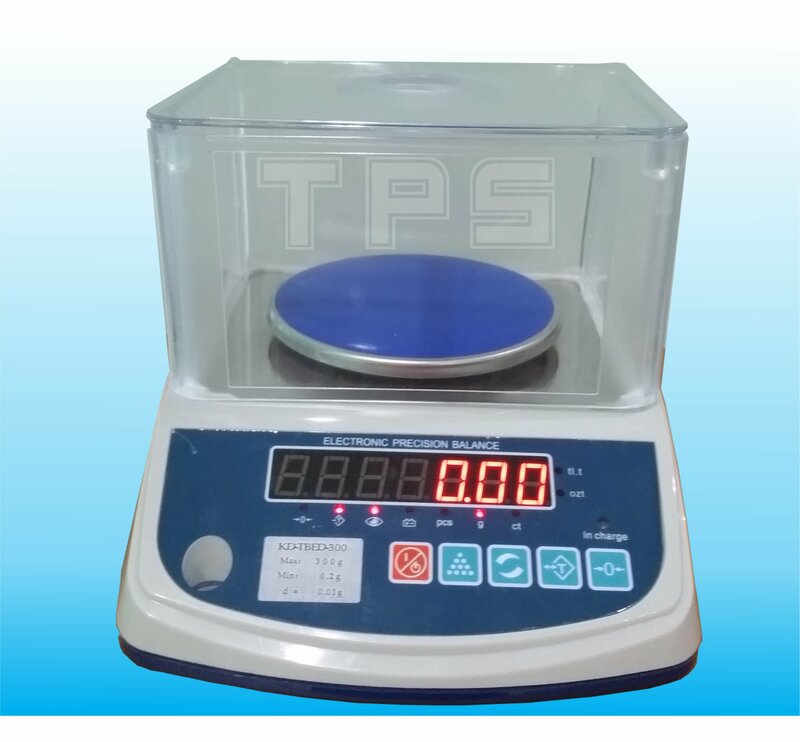 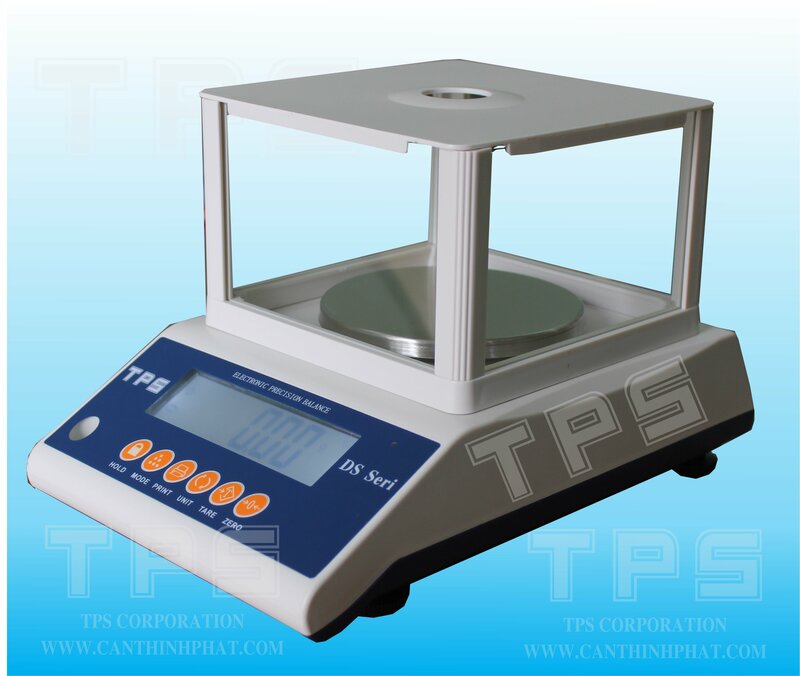 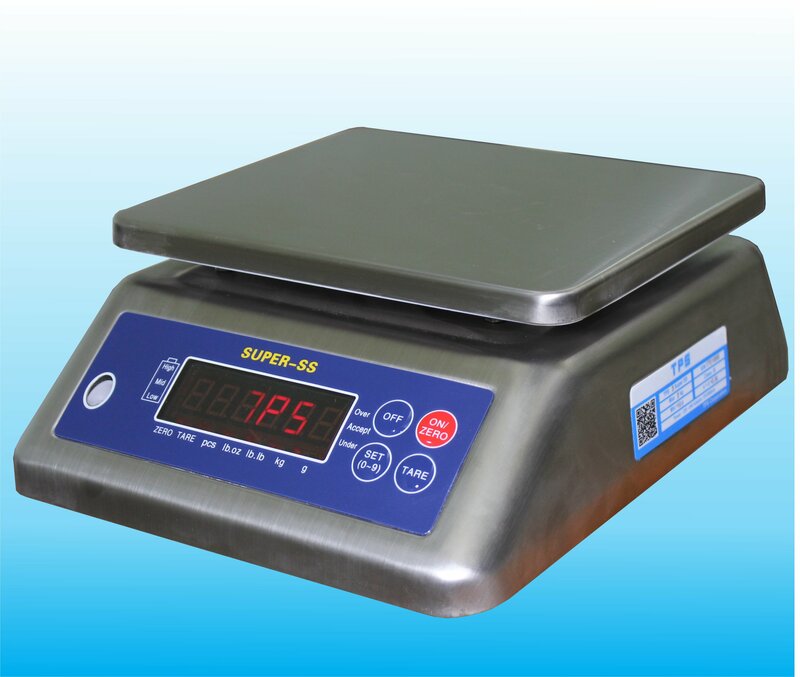 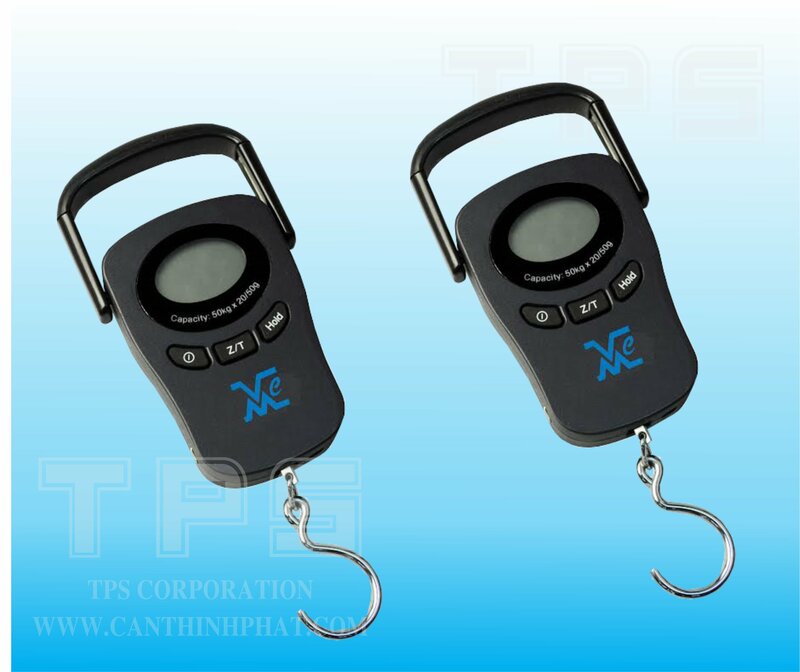 Steel housing scale body, high-tension shackle and hook；Weighing data save protection in case of power off；keyboard calibration, easy to operate； Power saving mode, turn off automatically after 1 hour with no operation；Gathering up to data records of 2000 weighing, records can be sorted, searched and printed；Micro-printer in indicator；RS232 optional.